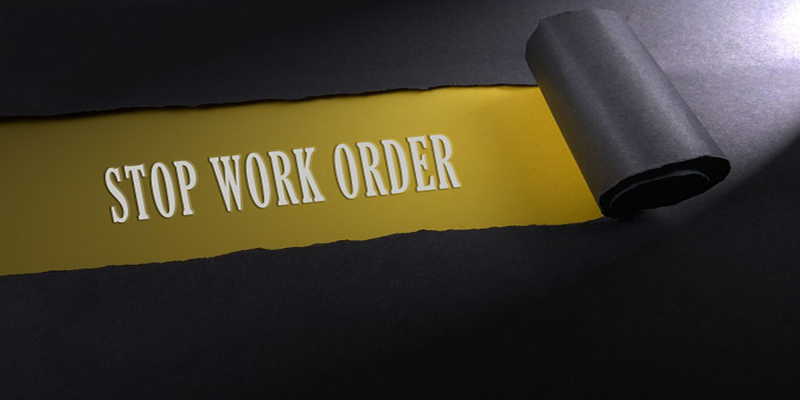 ﻿ Florida Stop Work Orders Defense Attorney | Resolve Stop Work Order Issues – Get your Stop Work Order released and your business back up and running smoothly. Once your Stop Work Order has been issued, you may have only 21 days to get the help you need. Call our law offices today for immediate assistance. We guide you through the process so you can be in compliance and avoid felony criminal charges. We help you isolate and determine your financial exposure prior to submitting records. We communicate with the State on your behalf and negotiate a settlement of the penalty received. Get involved immediately to work with the State Investigator to get the Stop-Work Order lifted so you and your employees can get back to work. Help you sort through and then provide the necessary documentation that is being requested by the State of Florida investigator. Save you money. It is very common for the State of Florida to assess a much larger penalty than you should owe. 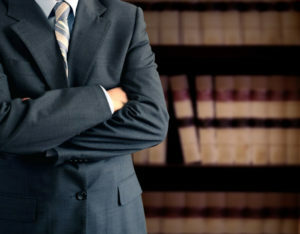 Our experienced team of lawyers can make sure that you are not paying any fines or penalties in excess of what you owe and we can oftentimes work with the State to significantly reduce the amount of the original penalty assessed.